Homeowners, Contractors and Customers the world over trust PipeFuze Sealant to spare them thousands of dollars in repair costs. 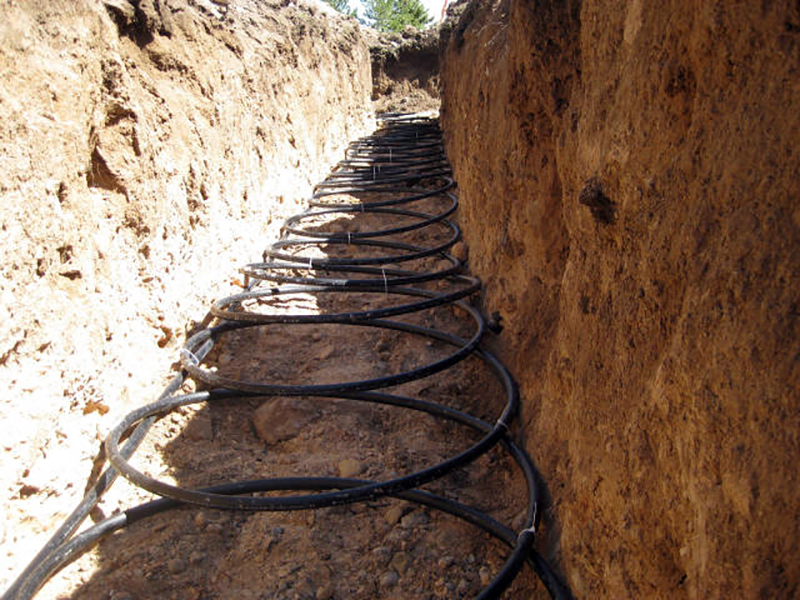 With PipeFuze, you’ll also spare hours of potential labor and time to fix leaking pipes that are hiding underground. 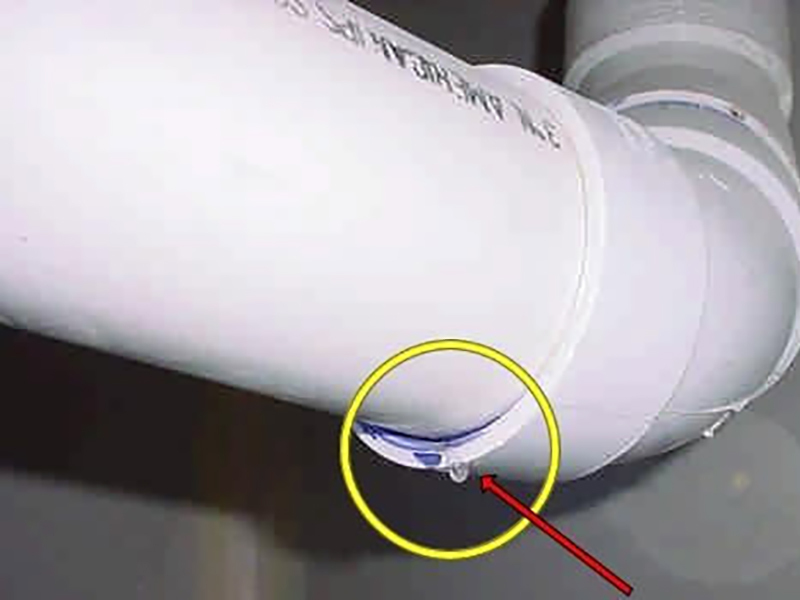 It’s as simple as this: Once you confirm a pipe is leaking, pour through the PipeFuze Polymer mixtures, following the proper application procedure. If it doesn’t work, you’ve got bigger problems ahead – but if your pressure holds – you’ve fixed your leak without a shovel, or those costly replacements and repairs. Here are some places PipeFuze has come to the rescue. Will PipeFuze Work For My Application? and we’ll respond right away to answer. 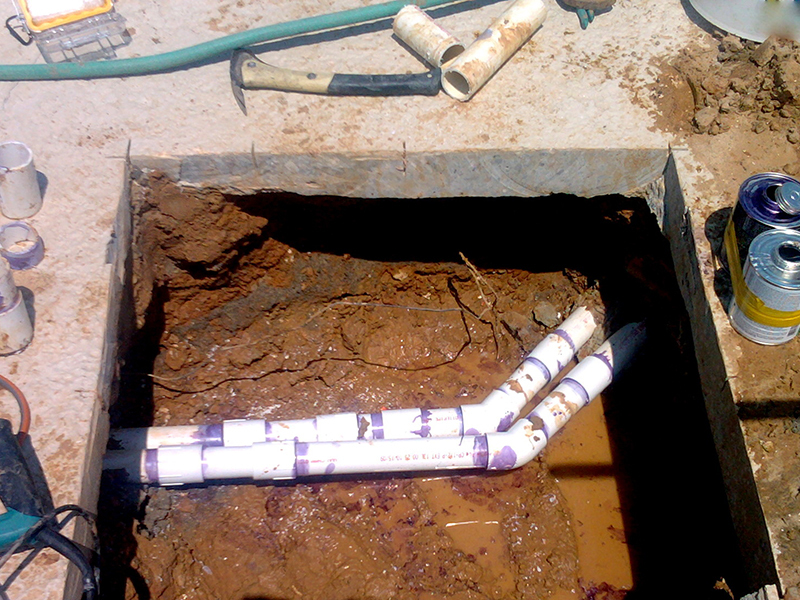 PipeFuze is a polymer based pipe injection system specifically designed to repair plumbing lines without the hassle of cutting through concrete or digging up the line. PipeFuze is for non-potable water applications.